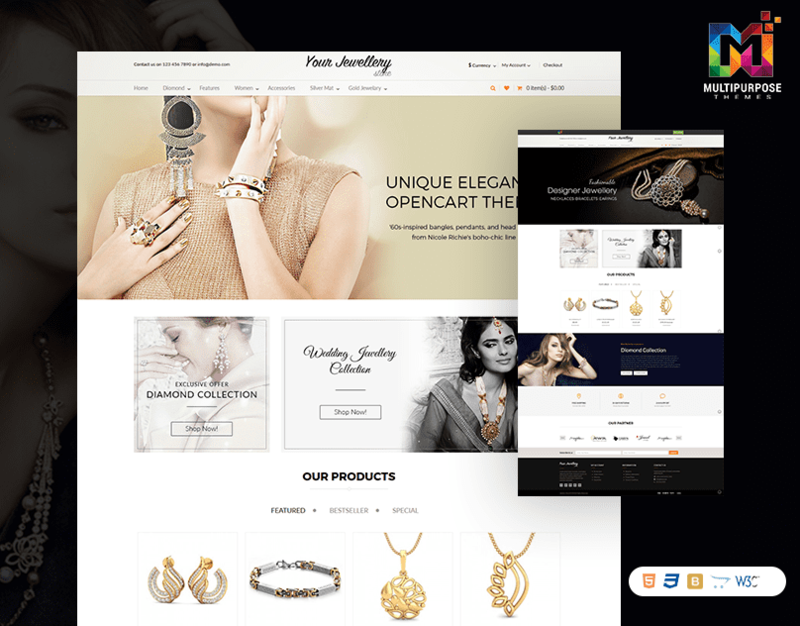 Premium OpenCart Themes – Jewelry Store OpenCart theme with simple and cool features.  Designed for Jewelry, Accessories, Furniture store, fashion store, jewelry, lingerie, fashion designer clothes, cosmetic, beauty store, toys, furniture, kids and Responsive Multipurpose stores. 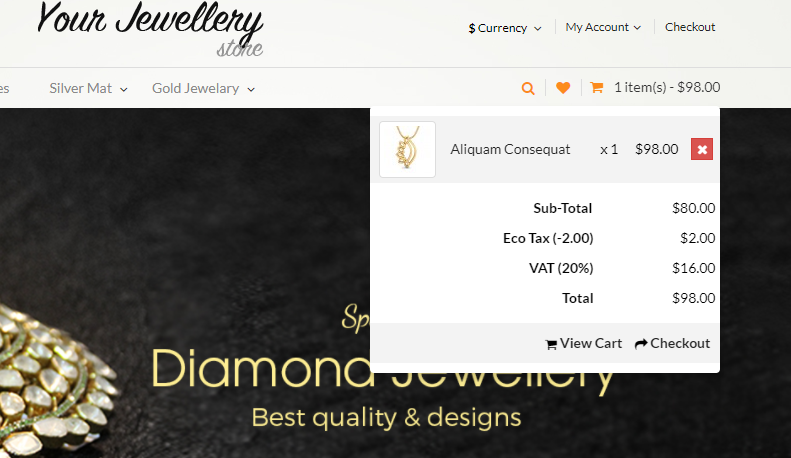 Responsive Opencart Themes supports Mobile Menu. Quick access link to mobile on your smartphones. 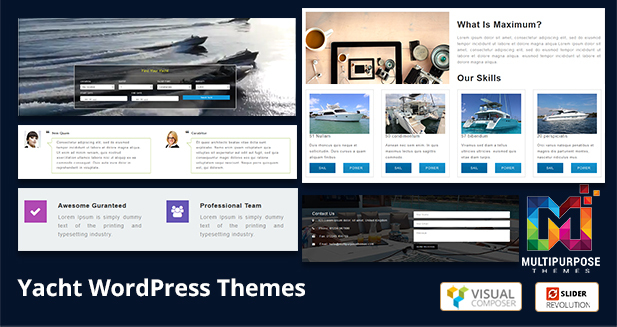 OpenCart Themes comes with Featured Product Section. 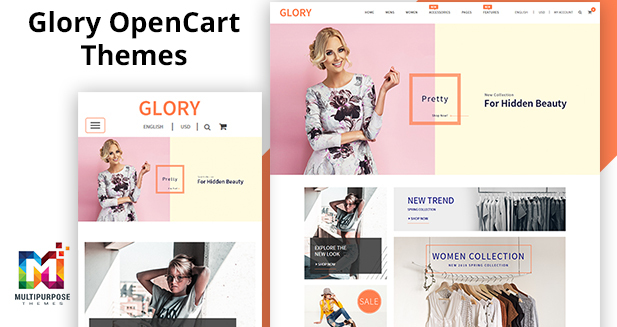 OpenCart Multipurpose Template comes with Best Seller Product Section. 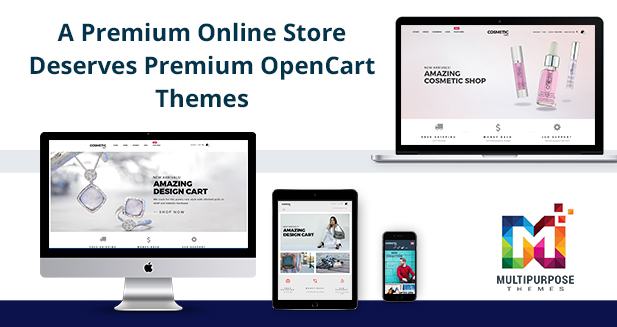 Responsive OpenCart Theme comes with Special Product Section.